The Maxwell Pro Network Emulator helps engineers learn how their products will perform in mobile, cloud, and WAN networks. By capturing and changing network flows, Maxwell Pro can induce the conditions that cause network congestion, slow links, time outs, and many other adverse network conditions. Engineers can then see the effects on the device or application to find and fix bugs, solve network problems, and learn the limits of device and application performance. Test your application or device under adverse network conditions. Create your own impairments -- your way. Emulate real world conditions via multiple flows and filters. Select the scenario to emulate and GO! 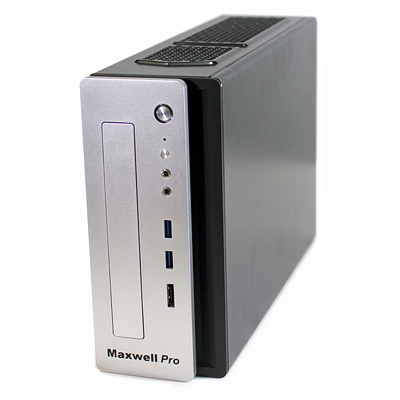 Click the button below to add the Maxwell Pro Network Emulator to your wish list.